Not ready to cut the cord? Comcast makes switching to Netflix as easy as changing channels. Though there are plenty of arguments for cutting the cord, many of us simply aren’t ready to let go of cable TV. But traditional TV service providers can’t sit still; they need to up their game to offset the siren song of cord cutting. And that brings us to Comcast’s surprisingly good integration of Netflix on its Xfinity X1 set-top box. 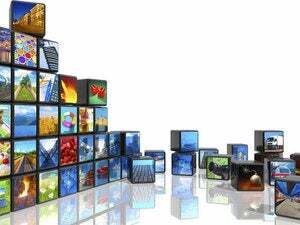 In July, Comcast and Netflix struck a deal to bring Netflix to its X1 cable boxes, scheduled to roll out late in 2016. 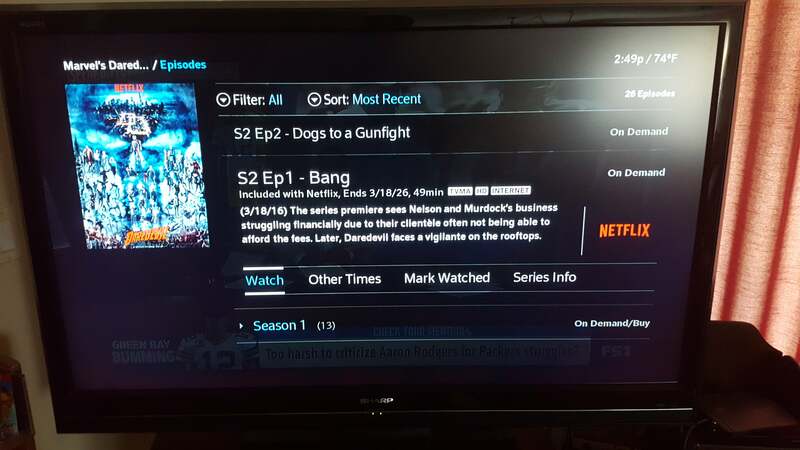 That day has arrived, at least on my set-top box. In addition to its own interface, Comcast’s X1 boxes have the ability to run apps. Instead of a PC-like desktop, however, there’s rarely any indication that you’re being shunted onto a streaming app to receive any content. One exception, however, appears to have been Comcast’s coverage of the Olympics, which would stream content from niche sports like archery, in addition to providing curated highlights and NBC’s own coverage. 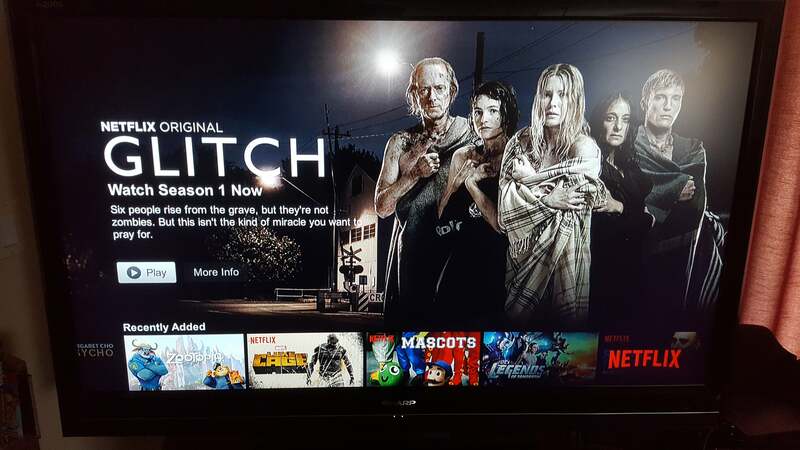 Netflix is another, and the actual interface looks identical to the Netflix app on my older Sony PlayStation 3. The Netflix app itself is virtually identical to the Netflix console experience. Once you’re logged in, all your favorites are immediately accessible. Why this matters: More and more people are now cord cutters, they’re severing ties with cable providers like Comcast and looking elsewhere for entertainment. (Before you leave, negotiate.) That, of course, requires investing in some sort of streaming service—Netflix and the like—as well as a device like a Roku, Chromecast, smartphone, or tablet to enjoy it. You could call this “cord connecting,” tying third-party services to the Comcast cable box to make it more valuable. Do you care whether the latest Avengers movie is on HBO, Starz, or Netflix? Of course you don’t. You just want to get it as quickly and as cheaply as you can. The X1 and its voice control makes searching for content quick and easy—and without buying a Roku. Probably the easiest way to find out if you have Netflix enabled is to look for a notification from Comcast itself. Leave the X1 box unattended for a while, and the box will launch its screensaver, displaying pictures, sports scores, and local weather. Eventually, it will cycle through a tip or two from Comcast itself that will alert you to the new addition. 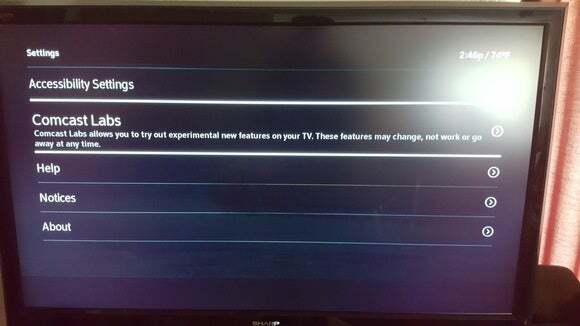 The Comcast Labs settings menu. If you’re worried you might have missed it, there’s another way to check: Using the X1’s excellent voice control, say “Settings” and then scroll down using the remote until you see “Comcast Labs.” That’s essentially the beta program for experimental features that Comcast rolls out to customers. Make sure that the “Netflix on X1” control is toggled on. If Netflix is available (and on), you’re good to go. 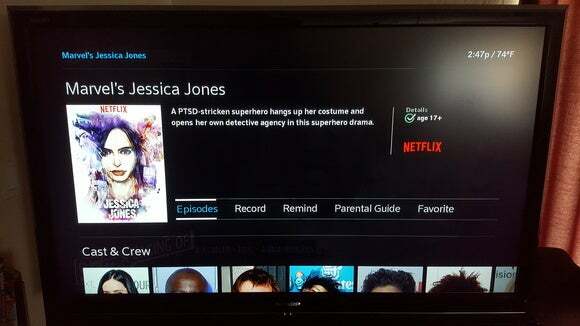 Comcast treats Netflix content just like any other video programming. 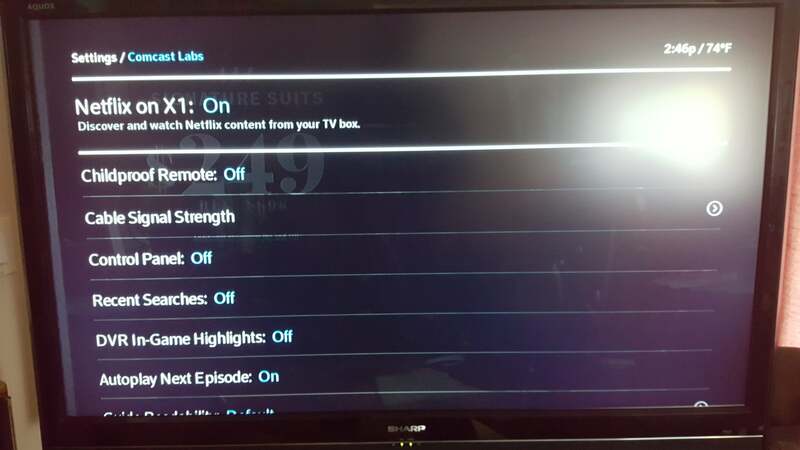 Instead of being forced to switch to the app (or to another streaming box, which will also require you to change inputs on your TV), you can simply search for your favorite Netflix shows within the context of the X1’s interface and then launch them directly. Comcast provides all the available options to watch a given movie, though Netflix is relegated to the bottom tier. Even better, Comcast helpfully distinguishes the lousy movie Daredevil from the superior Netflix series (identified as Marvel’s Daredevil). I tend to dislike Netflix’s habit of immediately launching a TV show or movie as I’m reading the description, so I consider that a plus, too. Personally, the integration has paid dividends for shows like The Walking Dead, which my wife and I stopped watching when my wife suffered a head injury. It’s a small convenience, but we can now catch up with the show with virtually all the content accessible from a single location. Comcast doesn’t seem to immediately segue from one Netflix episode to the next, though I don’t necessarily consider this to be a bad thing. What Comcast hasn’t done yet, however, is add newly added Netflix movies and shows to its on-demand “channels” or “hubs” of content. Comcast’s on-demand section breaks out TV shows and movies. 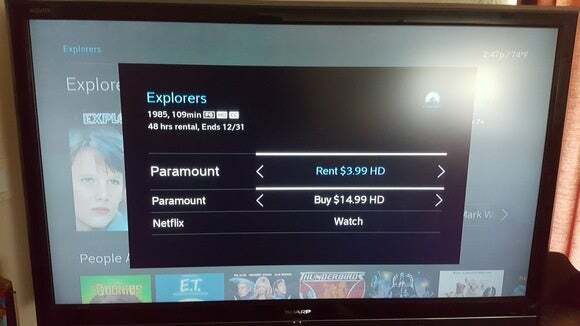 Within its movie section, for example, Comcast begins listing its “hubs:” First, a collection of movies to buy or rent, then movies available via paid subscription services like HBO. Finally, there are “free” ad-supported movies from channels like FX, then movies for children, or more. Comcast doesn’t seem to include Netflix movies in any of these hubs, and there isn’t a way to see all the Netflix movies in their own dedicated hub, either. It’s not clear whether that will ever change. 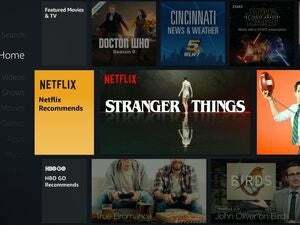 The Netflix movie and TV library is closely watched, and a dedicated channel identifying the number of movies and TV shows available would provide an easy way for consumers to judge whether its library was shrinking or expanding—and whether Netflix was worth their money. Can Comcast overcome its reputation as the pricey Big Cable everyone loves to hate? Probably not, but the X1 cable box is the best product it’s manufactured in well, forever, and capitalizing on it makes sense. For a wholly different perspective on the best way to watch Netflix and other TV-streaming services, read this edition of TechHive’s Cord-cutter Confidential.